This was the idea all along. We wanted to solve a difficult problem, one that was unpleasant to everyone who looked at, and we wanted to solve it in a way that made it easier for them to use our solution than make their own. 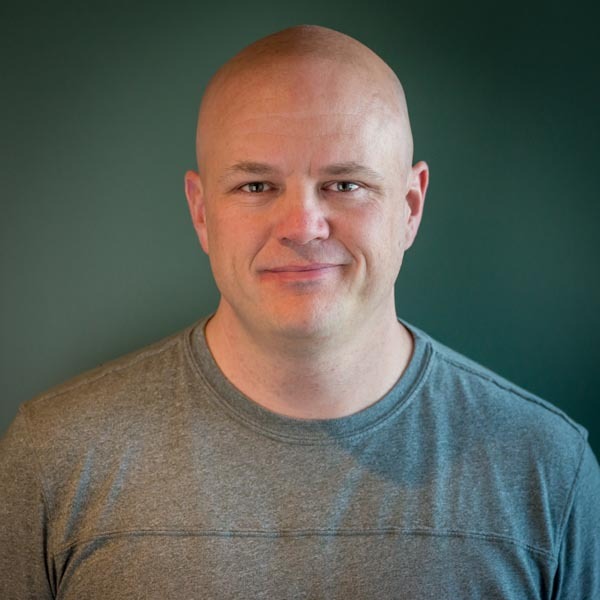 Dan Marsden’s thoughts on the SCORM Cloud + Moodle plugin make me feel like we’ve done exactly that. 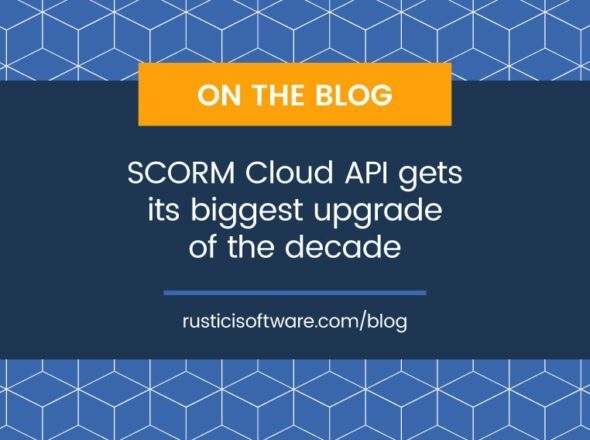 With the availability of the Rustici engine at an affordable price, the urgency for getting the SCORM module in Moodle SCORM 2004 compliant/certified has definately decreased. Context: Dan contributes a great deal to Moodle’s codebase, particularly in the area of the SCORM module. He knows his Moodle stuff and he knows his SCORM stuff. If you use Moodle and you’ve ever had cause to consider SCORM 2004, I think Dan’s message is pretty compelling. Moodle mod + directions available here. 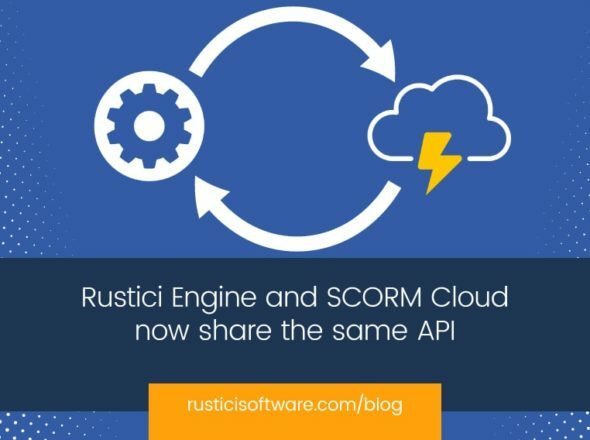 SCORM Cloud signup available here. Thanks to Dan for taking the time to check out our work. He offered some comments that are spot on, of course, and we’ve taken those to heart. We’ll release those changes later this week.